Devvon Terrell Covers "Shape Of You" & "Bad and Boujee"
Each Tuesday we compile our favorite covers of the top 5 songs on the Billboard Hot 100. 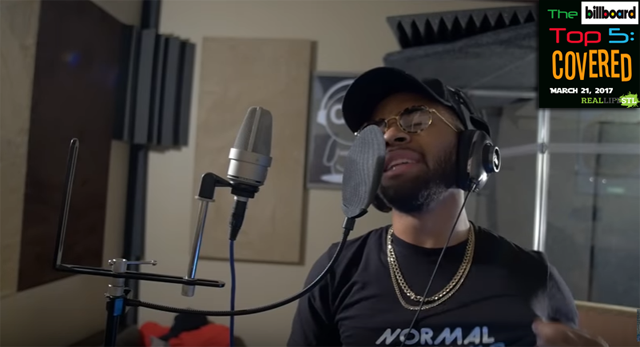 Here is this week’s edition of The Billboard Top 5 : Covered featuring Devvon Terrell covering “Shape Of You” by Ed Sheeran & “Bad and Boujee” by Migos. Also watch great covers from Honey County, Scary Pockets and Hannah Trigwell. They cover the hottest songs in the country right now by the likes of he Weeknd ft. Daft Punk, Bruno Mars, Migos, ZAYN and Taylor Swift. As a bonus this week, Rebecca Black, Alex Goot and Kurt Hugo Schneider cover “Chained To The Rhythm” by Katy Perry. 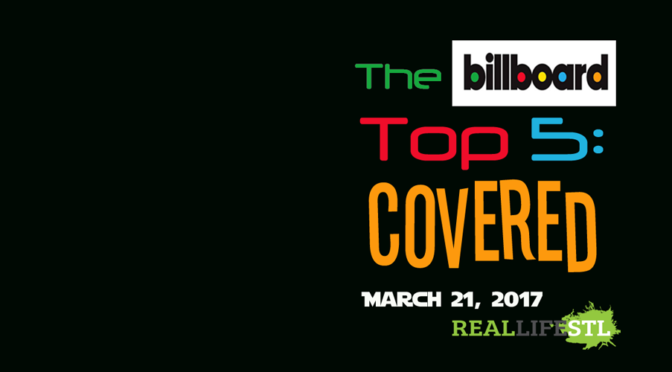 Devvon Terrell covers “Shape of You” & “Bad and Boujee” in The Billboard Top 5: Covered for March 21, 2017.